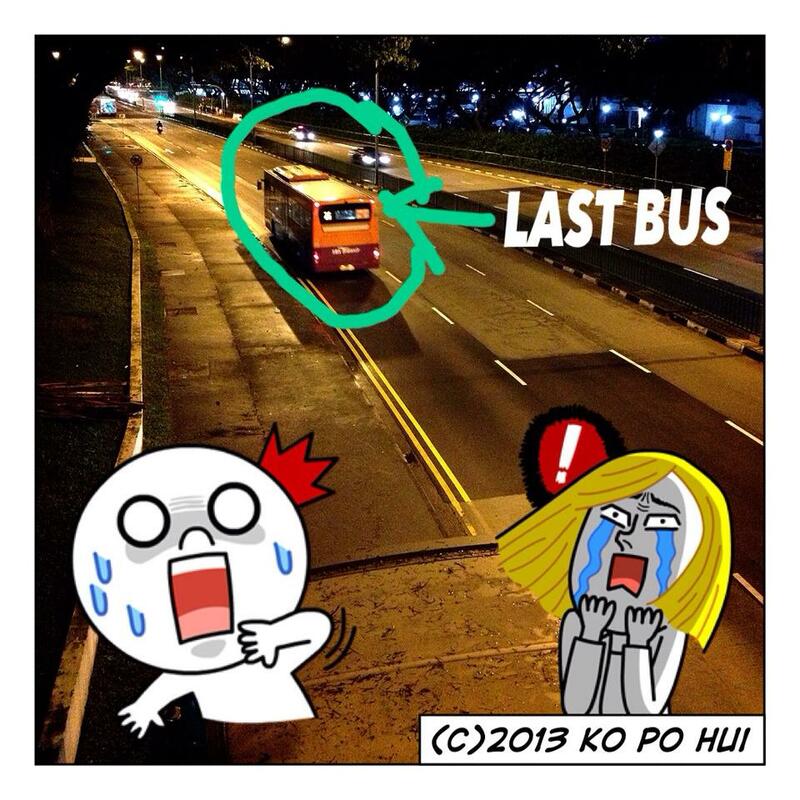 BoLASEPaKO.com - a simple view on Singapore Soccer: "Mak, I missed the LAST BUS home, help!!!" "Mak, I missed the LAST BUS home, help!!!" I would only say my eyelids barely open when the League Cup match between Balestier Khalsa and Brunei DPMM proceed into second half. It wasn't a boring match to some extend with some few exchanges in between the two, but the only grump was the fact that second 45 only kicked off at 2235hrs. As all may have guessed it - the activation of the Lightning Warning System (LWS) had caused the match to be kicked off at 2125hrs (which on normal day would have seen a game finish by that). While let's not argue what the activation of the LWS would caused, since we all know it's safety at stake and there shall not be compromise on this aspect. However, some fine tunings should be considered to work around once the activation is on with one aspect would be the inconvenience to those at game without their own transport. With the public transport normally ceased at around or close to midnight, I wonder if there's any contingency measure, should anyone, because of the delay ending of a match, can't catch the last train or bus at the nearest station from the ground (such as Clementi station from Clementi stadium). Especially, those ball boys/girls and match volunteers who might have class or work the following day of the match. I considered myself lucky for able to catch one of the last trains home, although it wasn't a pleasant one considered after a hard day at work with TWO hours of wait at game is not something enjoyable. Time check - 2326hrs with Balestier Khalsa scored a 2-1 win over defending Cup winners DPMM.